We can see different type and size of flower pots that are home for our flowers and plants. But there are geometric flower pots that have beauty in lovely design and exactly this will be presented in the photos below. The most amazing thing is that these pots can be used inside or outside and they are easy for replacing. If you are asking me, I think that the choice of the pt is even more important than the choice of the flowers. Why? because, if you have modern pot any type of flower will look great here and you will have lovely indoor or outdoor garden! 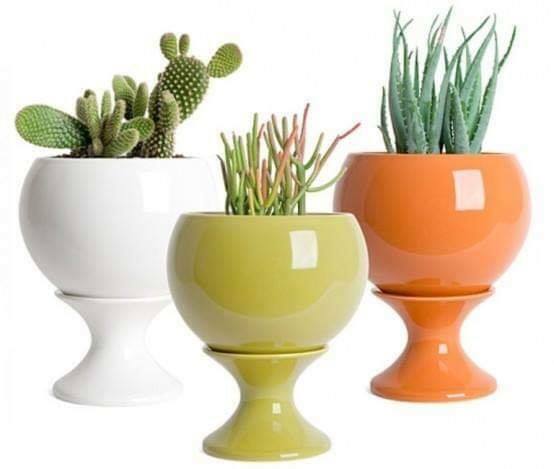 Stay with us to thend to see attractive, geomteric, nice, good looking, interesting shaped flower pots!!! 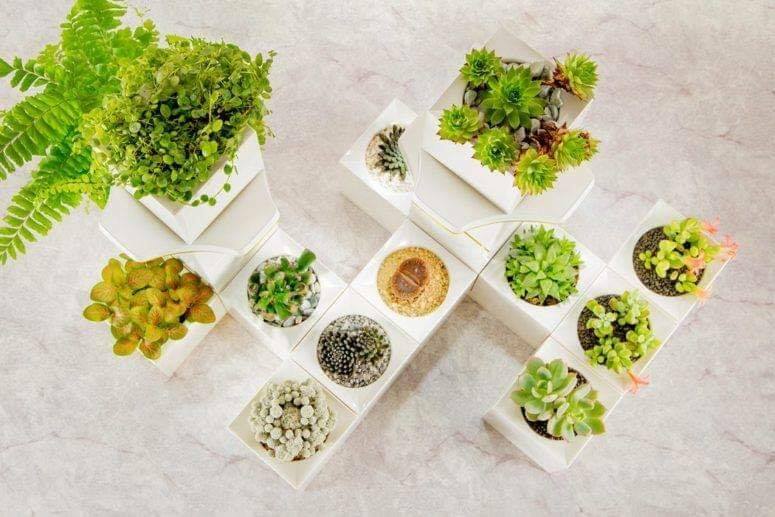 The attractive and organized garden you can create with the help of modular flower pots. So, take a look in the very first photo of this post but also see the other ideas and find more ideas for choosing the best flower pots as a home for flowers and plants. choose the favorite colour and plant there the flowers you want to grow at home. Take a look in this photo and find motivation in it. 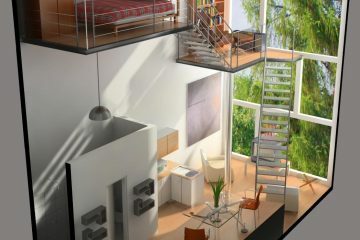 Add the pots wherever you want and create modern interior place with the favorite flowers!!! We will start the post with creative white coloured planters placed in interior place. 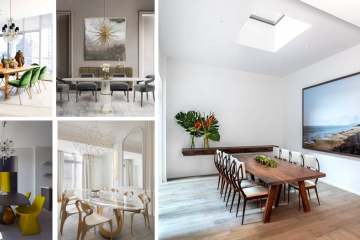 With design like this, we can have an indoor garden that we will love. 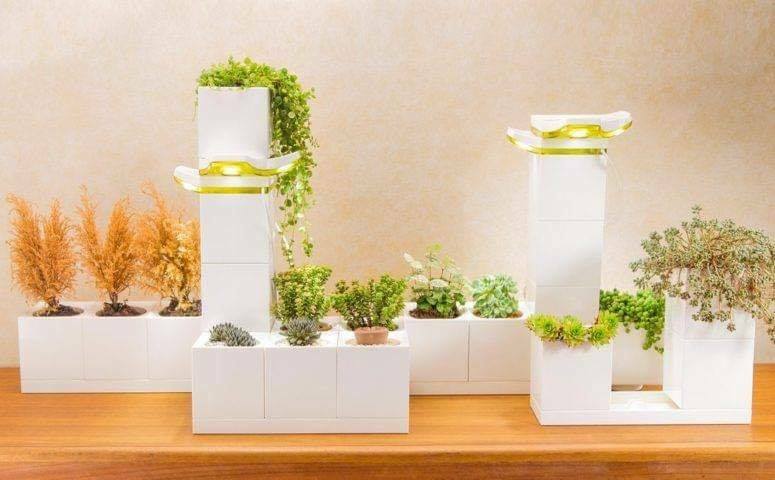 So, if you want to have an organized mini garden in indoor, see this photo and share with friends. 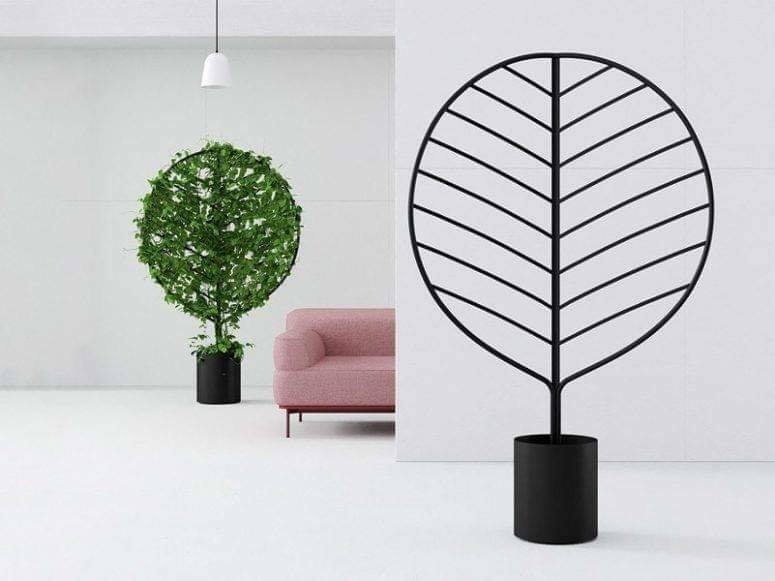 What I really like to the flower pots like this is that the flower or plant can stand and grow in vertical way without touching the floor in home. Also, the design is stunning! 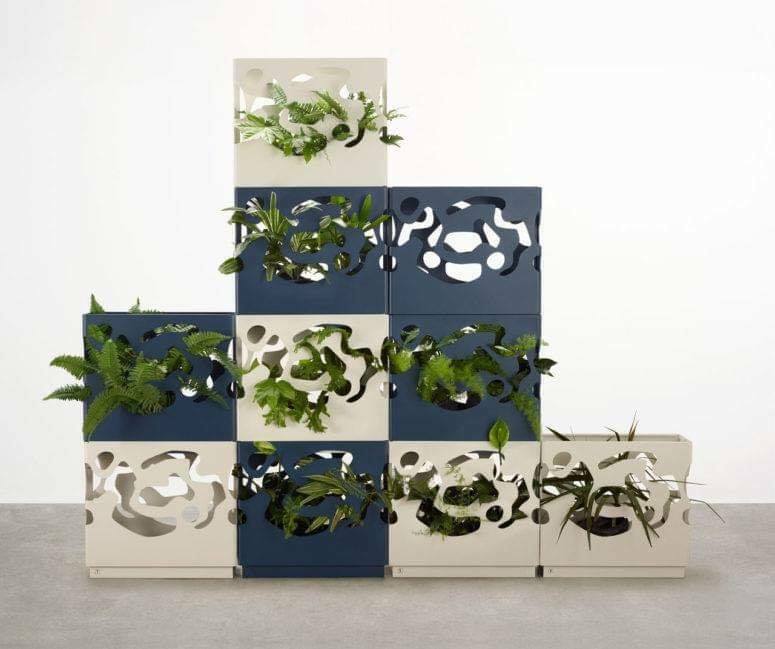 You can use these boxes to plant here the flowers and plants you want to grow and also ti have room divider or if we are talking about the outside it looks like a garden wall. 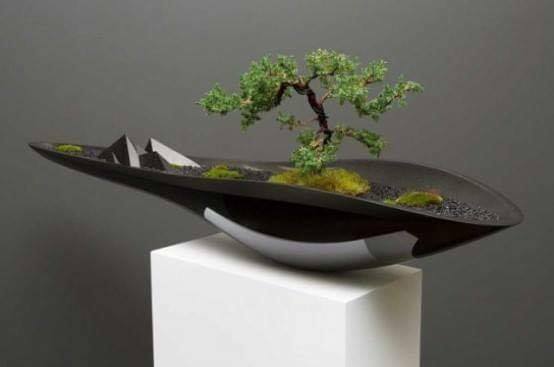 Take a look in this interesting and unusual shape of planter and thin if your home needs this. You can plant here small gree threes, green plants and enjoy in the interior mini garden. Or, you can decorate with pebbles and to complete the decor and in this way to have modern pot and modern design inside of it. 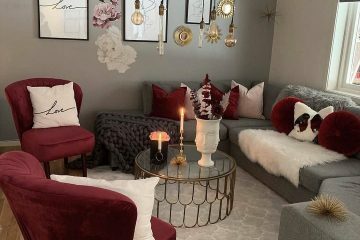 Well, when we are to the end of the post, I want to thanks for all the attention you gave to us, our dear friends, and invite you to read about our post that will tell you how to arrange the photos on the wall and to create wall art.